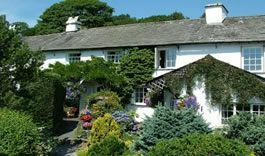 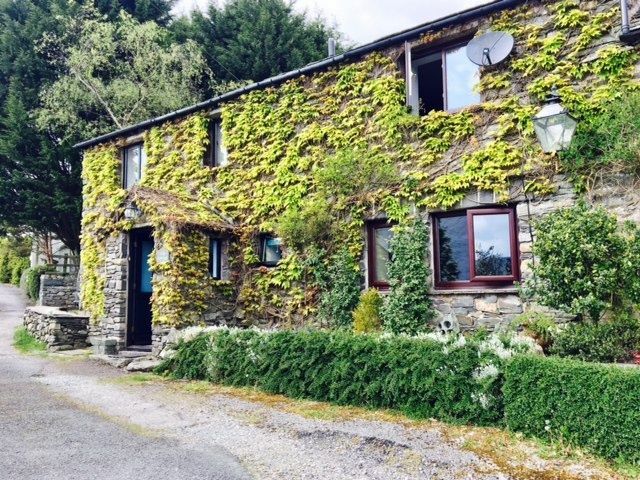 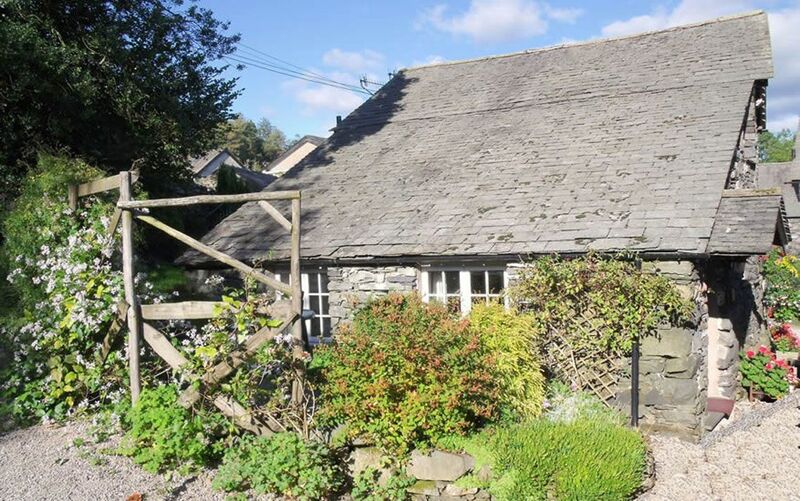 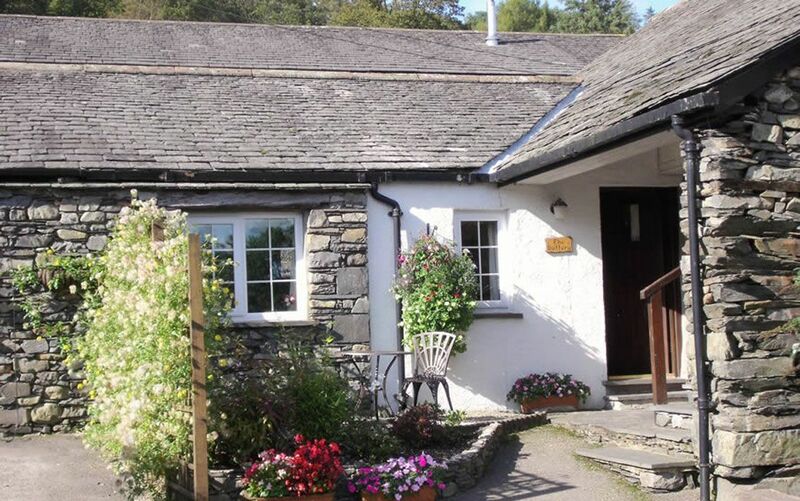 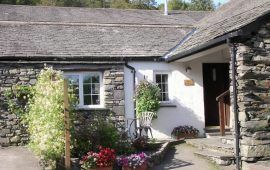 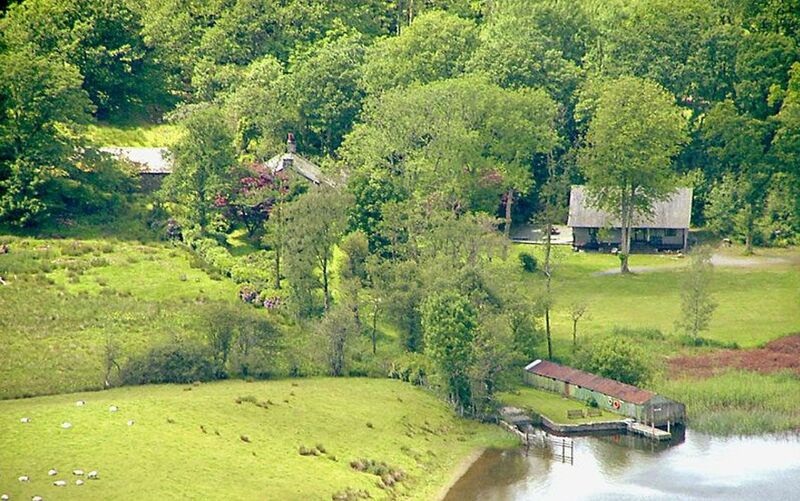 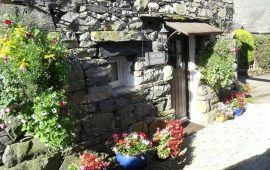 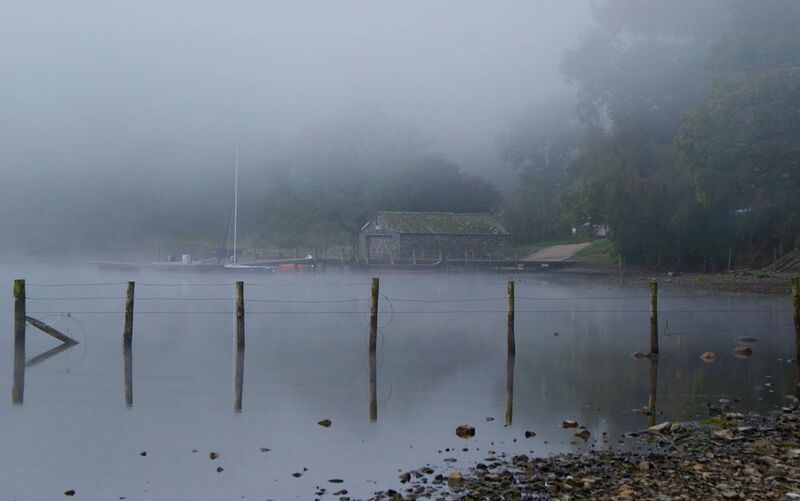 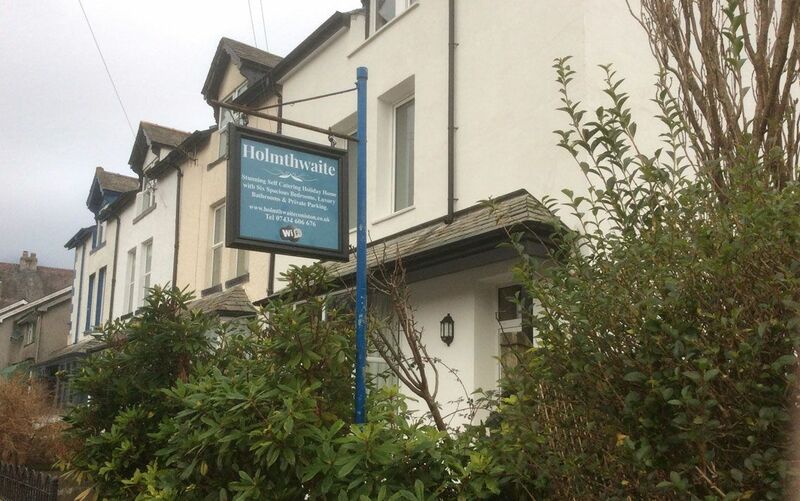 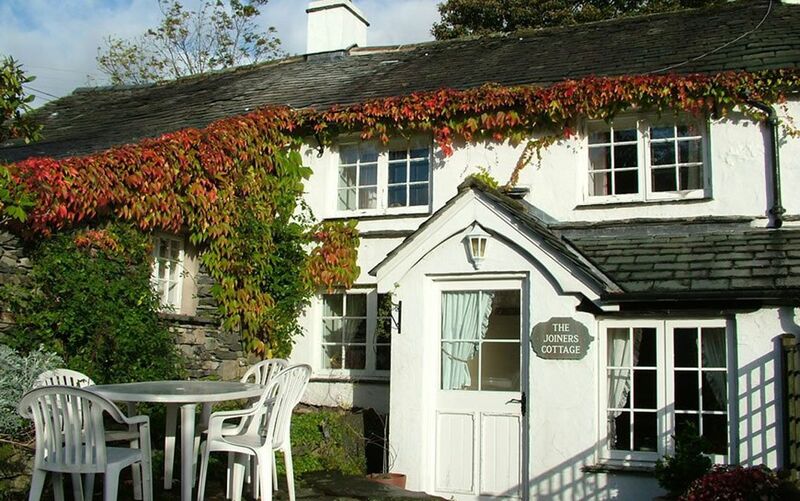 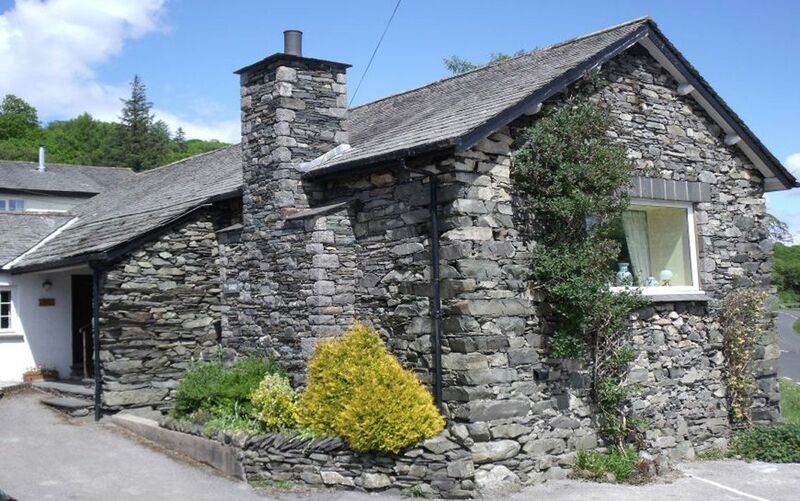 At Coniston Country Cottages we have 7 self catering holiday cottages that are ideal for couples. 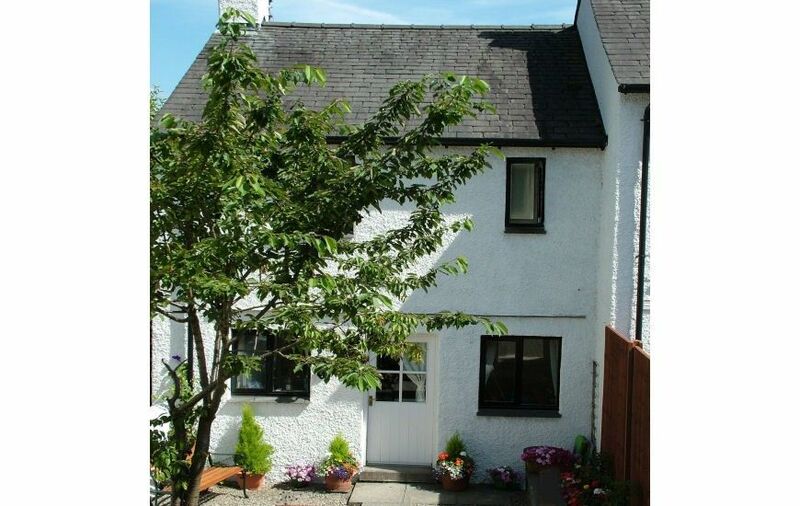 Click on the images below for full details. 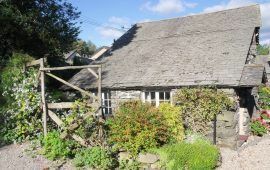 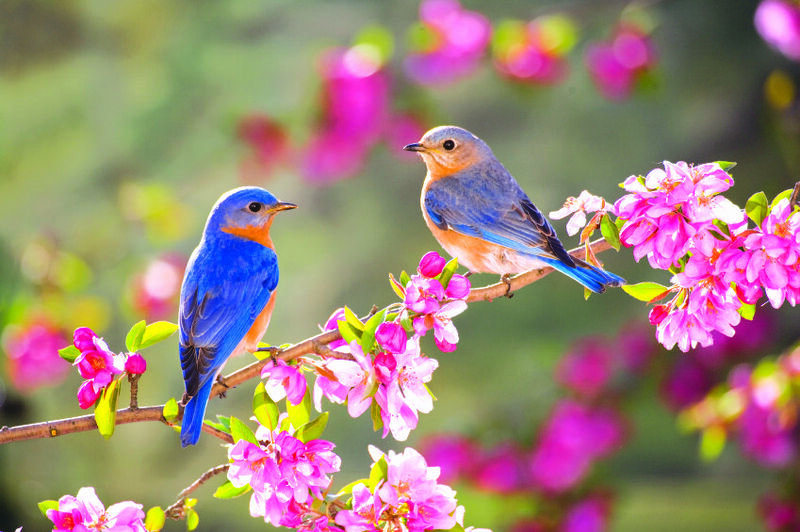 For our current special offers please go to our Special Offers page.